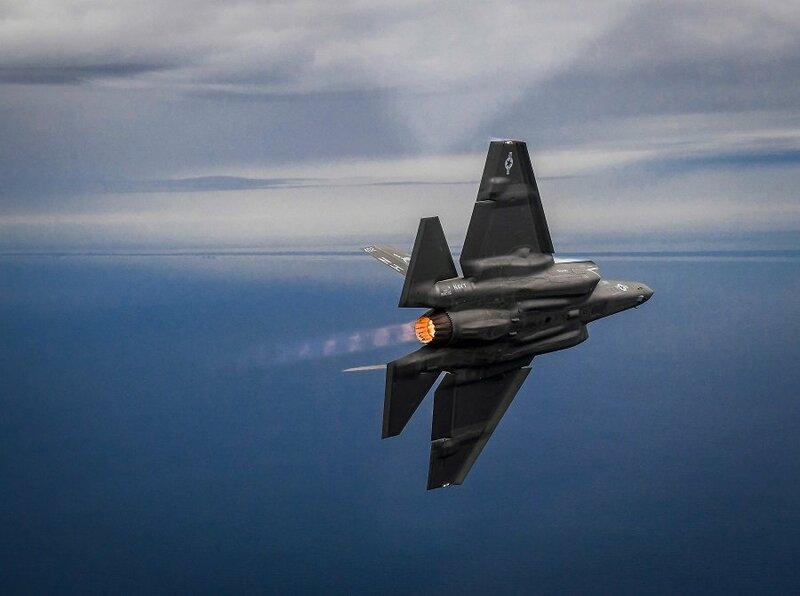 TOKYO, Japan (BulgarianMilitary.com) – The Japan Air Self-Defense Force confirmed Wednesday morning local time that a missing F-35A has crashed, pointing to debris sighted and recovered Tuesday night by ships and helicopters searching for the aircraft, learned BulgarianMilitary.com, quoting Defense News. The pilot remains missing. U.S. military assets have also joined the search, including a U.S. Navy Boeing P-8A Poseidon multi-mission aircraft on temporary duty in Japan. The crashed aircraft, which the JASDF identified as serial number 79-8705, was the first of 13 Japanese F-35As assembled so far by Mitsubishi’s final assembly and check out facility in Nagoya. In addition to the 12 JASDF F-35As affected by the temporary Japanese grounding order, the 14th aircraft assembled, which is still at Nagoya and undergoing pre-delivery flight tests, has also been grounded. Local media reported Tuesday that contact with the Lockheed Martin-made stealth fighter was lost just before 7:30 p.m. local time, with the aircraft’s last reported location identified over the Pacific Ocean about miles 85 miles east of Misawa city in Aomori prefecture, in the northern part of Japan’s main island of Honshu. Japan Maritime Self-Defense Force aircraft and vessels quickly kicked off a search mission, with Japan’s Coast Guard sending two vessels soon after. Other JASDF aircraft, most likely search-and-rescue U-125A jets and UH-60J Black Hawk helicopters that are deployed throughout Japanese air bases, also reportedly joined the search efforts.